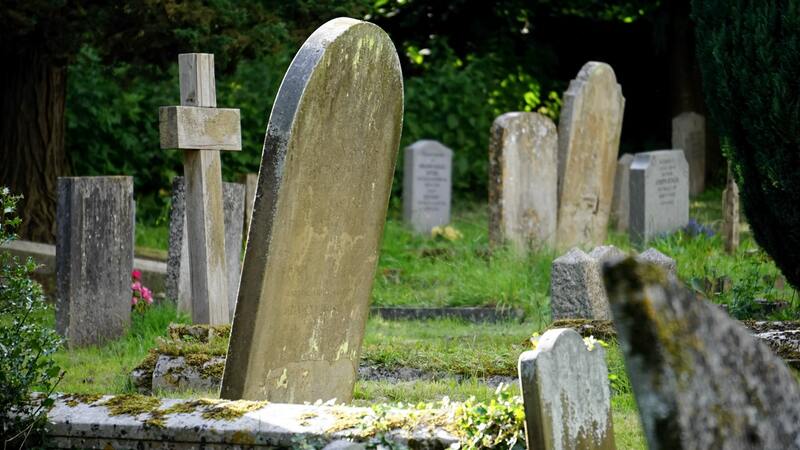 Following an ITV programme this week that exposed the issues with ‘pre-planned’ funeral plans, I’ve received a flurry of emails and messages from readers on the subject. Pre-paid funeral plans are financial plans that you pay into (often monthly) where you are essentially saving up to pay for your funeral. The main selling points of these plans are that they take the stress and worry of arranging and paying for a funeral away from your loved ones when you die. What have you been telling me? Stephanie from York told me about her mum Renee’s pre-planned funeral plan. Renee paid in excess of £650 into a plan for 18 months before she sadly passed away. When daughter Stephanie contacted the plan provider she was shocked to discover that most of the money Renee had paid had gone towards the providers fees meaning that the cost of the funeral was no-where near covered. Adam from Barnsley got a shock when he looked into the funeral plan that his late father had paid into. He discovered that it did indeed cover the cost of ‘a’ funeral, but not ‘the’ funeral that his dad Jim had wanted. Jim had therefore recorded his wishes for his funeral but when Adam asked the plan provider about these wishes they simply said “we do not have budget for that”. I always say that ‘consumers should get what it says on the tin’ – this is not something that I’ve made up, it’s precisely what the Consumer Rights Act says. Consumers should also not be misled. So what does this mean in relation to funeral plans? Whether the entire cost of the funeral will be covered.